Tourism is regarded as one of the world’s fastest growing industries, with the Asia-Pacific region being identified by the United Nations as the fastest growing zone. In the twenty-first century the ‘international tourism industry’ can be described as the global mobility of people for a variety of motivations including business, study, work, conferences and exhibitions, leisure, special events, working holidays and visiting friends and relatives. 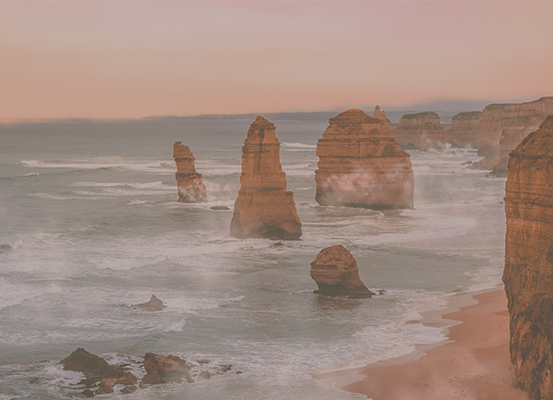 Australia is widely recognised internationally for its skill in the strategic management and marketing of the industry and is therefore a logical base to undertake studies in tourism. Where will this growth in the global industry come from? 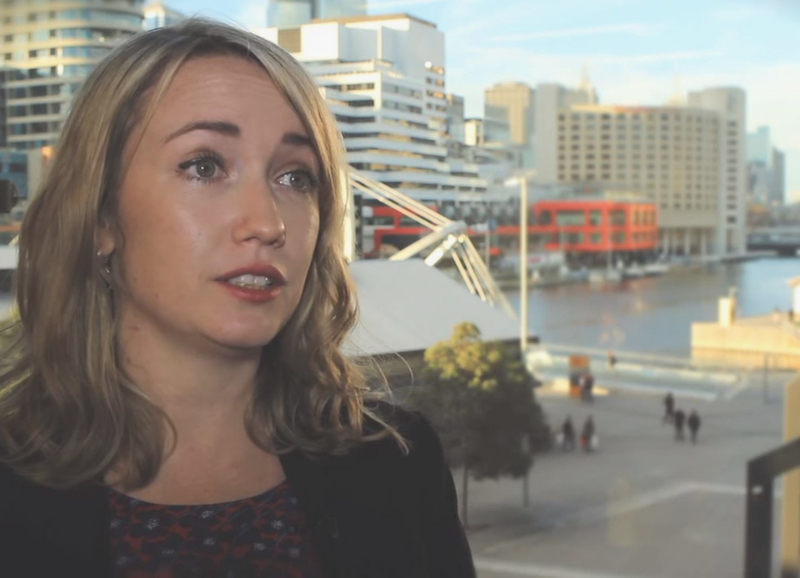 What is the right mix of tourists to attract to specific destinations? What role can sustainable tourism play in development and poverty alleviation in Emerging Economies? What segments of the market offer the greatest growth prospects? The strong industry integration of the program, together with a range of innovative international study and internship opportunities, offers you a strategic advantage in establishing a career in the managerial side of tourism. International (taking a global perspective on mobility and development, and providing an opportunity to attend a partially funded field school in an emerging economy). Engaging (with the industry, destinations and communities, via guest speakers and field schools). Our teaching staff members continue to undertake industry-funded research projects, both locally and internationally. 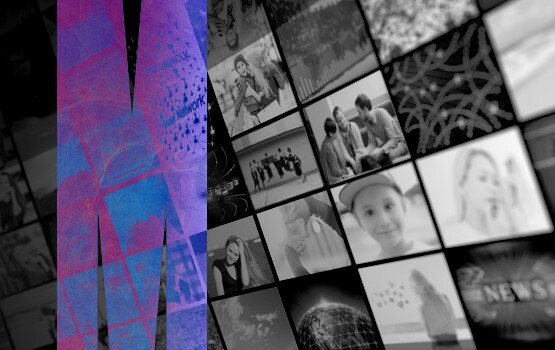 These active industry links shape our curriculum and ensure its contemporary relevance. They also ensure that you will be exposed to the very latest developments in the field and be taught by academic staff at the forefront of their industry. 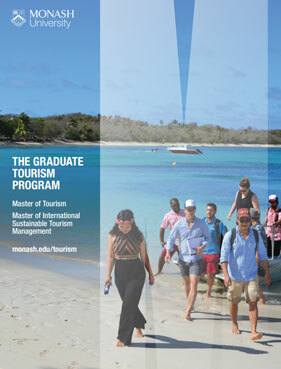 To learn more about this course, download a copy of the Monash Arts Graduate Tourism brochure.